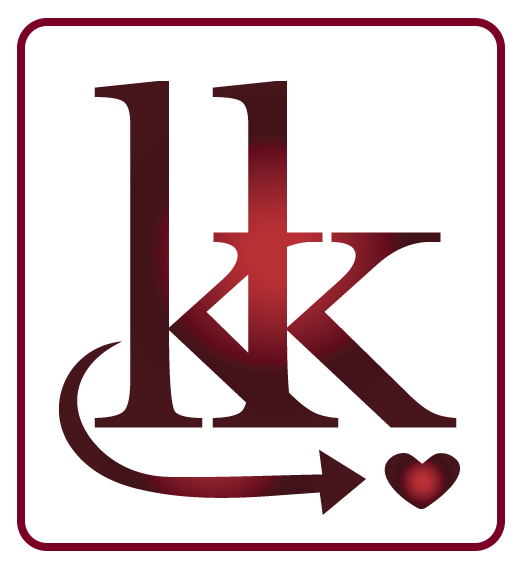 Home → Dating Coach Services → 7 Behaviors That Sabotage Your Dating Efforts – Get Your FREE Copy Today! 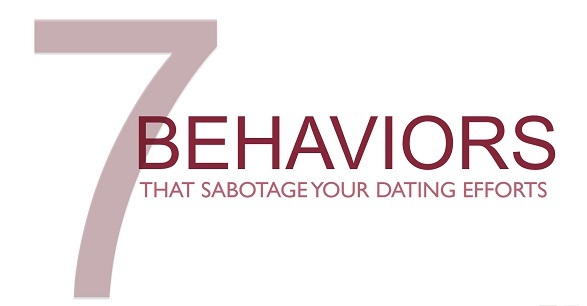 Get Your Complimentary Copy of “7 Behaviors that Sabotage Your Dating Efforts”! 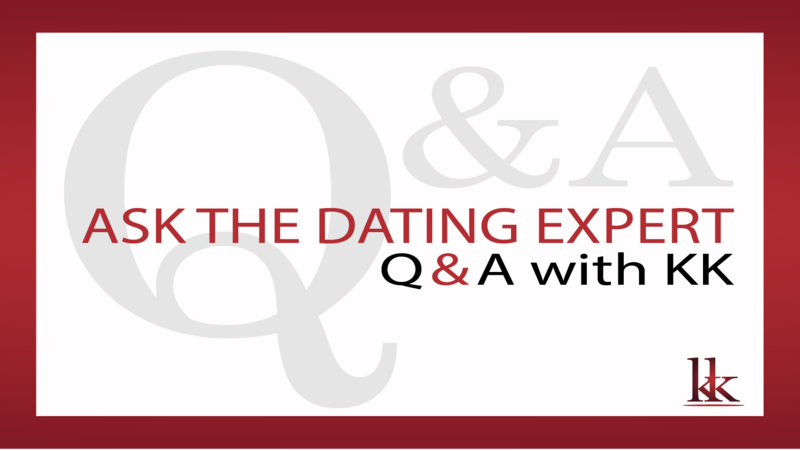 What if your dating frustrations are because you are sabotaging your dating efforts? 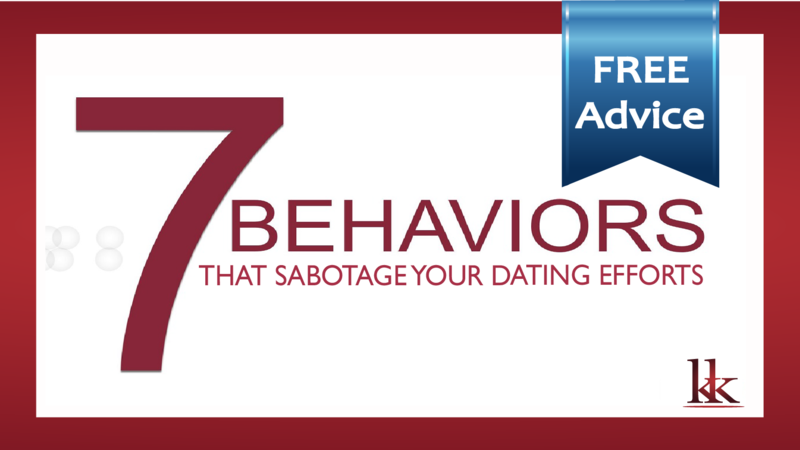 My FREE gift to you will help you in avoiding these common 7 behavior traps that so many daters fall into. 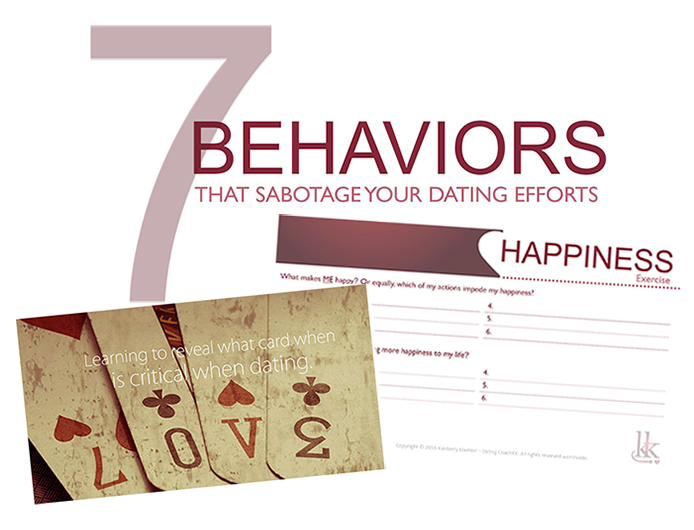 My private clients learn how to avoid these 7 behavior traps which assists them in taking control of their dating life. These 7 tips will save you time, energy, and from frustrations that so many daters experience as they navigate the dating maze. Whether your dating desires are something a bit more casual to long term, if you have been single for awhile or just coming from a long term relationship these 7 Dating Behavior Tips will be an invaluable resource to you. I respect your privacy. 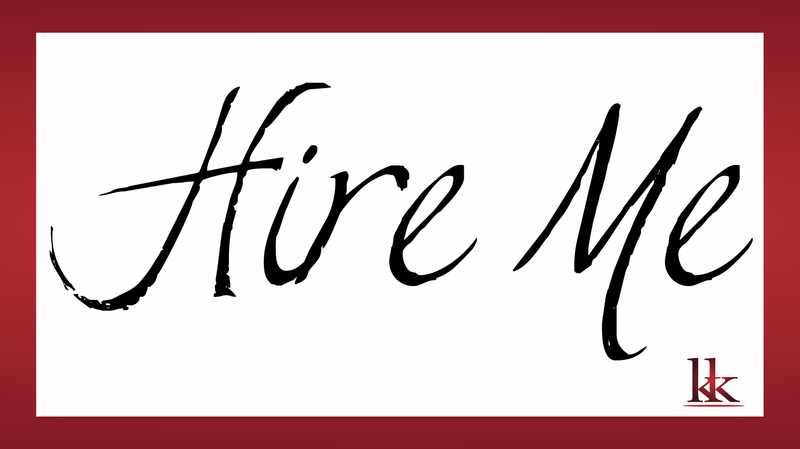 Your email address will never be rented or sold. I respect your privacy. Your information will never be sold.